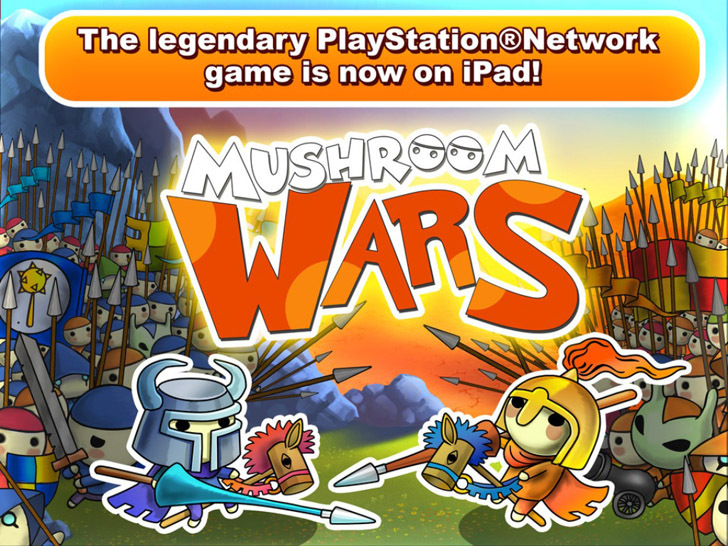 Post written for the website Freeapps.ws: Prepare your army for an all out war on the battlefield in SMS Services app Mushroom Wars! Construct a village, upgrade your weapons, hold towers captive and take over prime locations on your quest to conquer all! Take on tough missions throughout the campaign and if you enjoy online gaming you can play against multiple enemies at once! It's a lot of fun, give it a go! Mushroom Wars App: Free for a limited time! iTunes: iPad (HD) Launch/Download Now! iTunes: iPhone And iPod Touch Launch/Download Now!